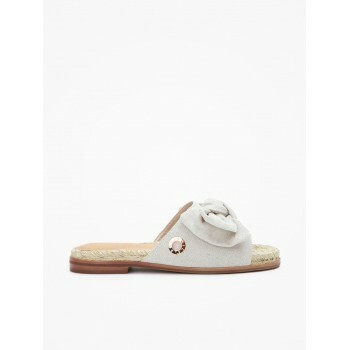 Rio Sun W - Playa - Amande, fashion shoes Armistice for women with casual attitude. Easy to put on. Also available in different colors.